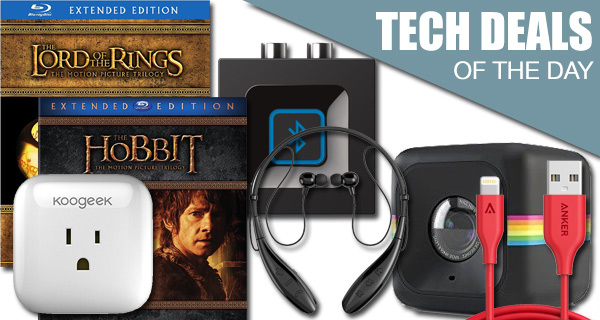 It’s that time of the day again when you can take a look through our daily technology deals to see if there’s anything in here that you really want for a discounted price. With holiday season almost here, there are some great gift options to be had at discount as well if you are looking for that sort of thing. 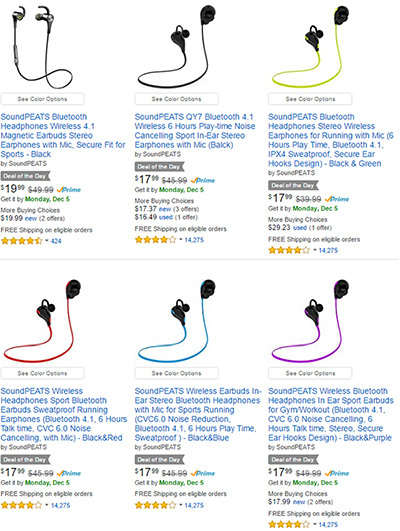 We are looking at a multitude of deals today, starting from multiple savings on SoundPEATS bluetooth wireless headphones, and there are quite a few to choose from. Moving on from that, there’s also a opportunity to grab The Lord of the Rings trilogy on Blu-ray at dirt cheap price. Looking for a budget-priced action camera that shoots in 1080p? the Polaroid Cube HD Lifestyle for just $70 is worth taking a look. There’s also a bluetooth audio adapter from Logitech to convert your conventional speakers into bluetooth ones so you can play your music wirelessly. Wrapping it up, we have a 10ft Apple MFi-certified Lightning cable for iOS devices costing just $12, as well as a smart plug that is WiFi enabled and comes with support for both Apple HomeKit/Siri and Amazon’s own Alexa. Grab the product of your choice as quickly as possible since the deals listed here are time sensitive and subject to stock levels. So what are you waiting for? Enjoy the savings! What could possibly be better than having discount on a product that you may actually be interested in? Well, having multiple discounts offered on multiple different versions of the product, of course. That’s exactly what is happening with the bluetooth wireless compatible SoundPEATS headphones. Depending on the model that you opt to purchases, prices start from just $16.99. Perfect for those iPhone 7 users looking for wireless solution! Turning on the TV and discovering that there is literally nothing engaging to watch or interact with is a growing problem. Thankfully, that’s where DVDs and Blu-rays come into their own. If you are stuck for something to watch, and love this particular genre of movie, then you can get a fabulous deal on The Lord of the Rings 15-Disc Blu-ray set. And of course, the reduced price experience is in full Blu-ray quality. 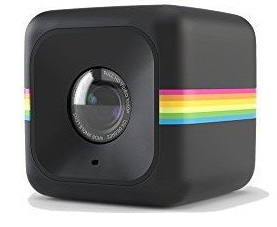 Why would you go out and part with your hard earned money for a soulless, lifeless camera when you could invest in a fun and friendly Polaroid Cube with an integrated HD camera? This 1080p lifestyle action camera is quirky, built with a rechargeable battery experience and is capable of recording up to 90 minutes of HD footage per single charge. And at this price, it’s a steal! 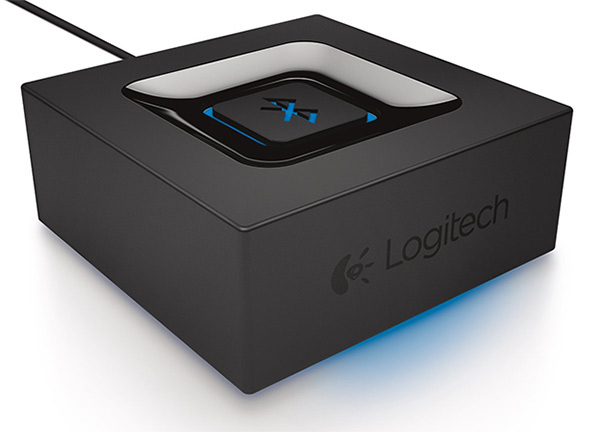 This little Logitech Audio Adapter comes with the ability to turn all of your existing wired speakers into bluetooth-enabled wireless systems. Simply plug your speakers into the little accessory, make sure they are paired with your mobile device, and you can instantly stream music from an iPhone, iPad or other mobile device through the speakers that weren’t previously capable of serving audio wirelessly. Smart plugs are most definitely the most overlooked piece in the home automation puzzle. 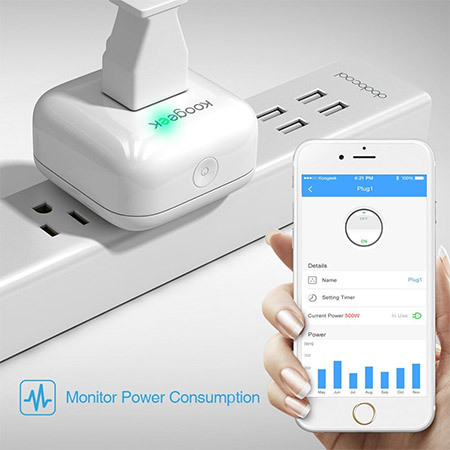 This gorgeous little piece of kit lets you plug devices and appliances directly into it and monitor the energy usage that’s going through it. It’s not only compatible with the dedicated mobile app, but also Apple’s own HomeKit protocols that mean it can actually be controlled and used with voice control Via Siri. 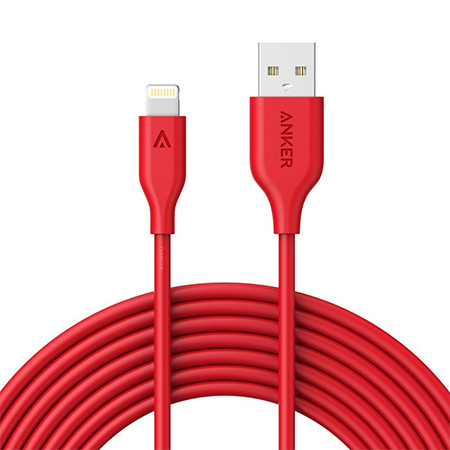 If you are fed up of Apple’s shoddy Lightning cables that ship with the iPhone and iPad, then you may want to consider investing a relatively small amount of money in this PowerLine range by Anker. It’s not only MFi certified as part of Apple’s Made for iPhone program, but it’s also much longer than Apple’s own cables, comes in multiple colors, and is classed as being ultra-durable for longevity. never a deal without a burger.